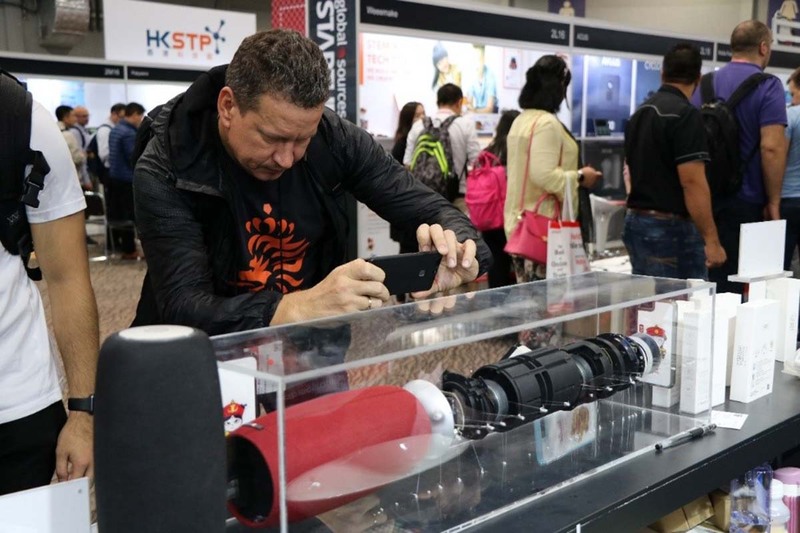 On October 18-21, the four-day "2018 Hong Kong Autumn Mobile Electronics Show" came to a successful conclusion. 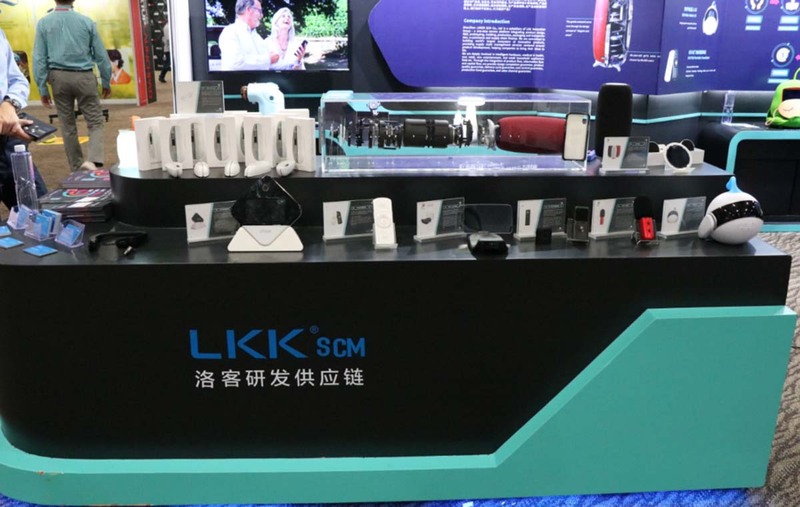 The LKKER R&D SCM team brought more than 30 innovative products to Hong Kong's largest pavilion - Hong Kong AsiaWorld-Expo along with nearly 3,700 domestic and foreign manufacturers. During the four days of the exhibition, there was a large amount of people. The flow of people at the booth of the LKKER SCM was always endless. 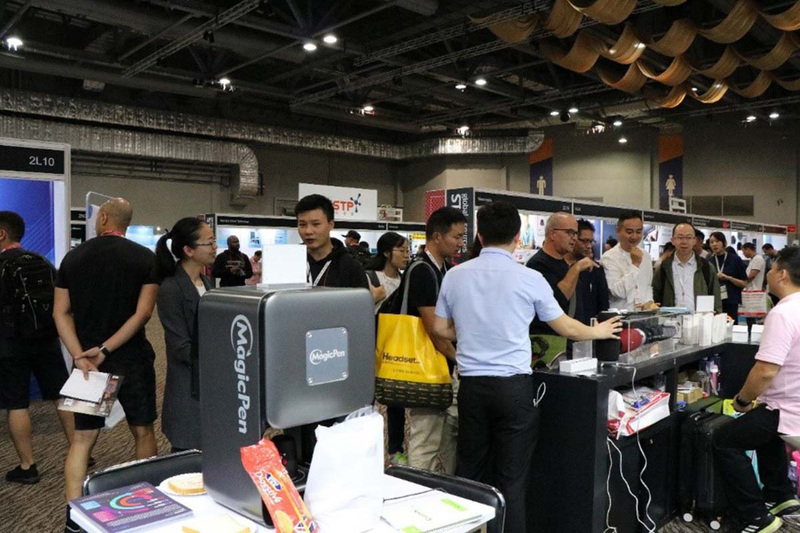 More than 30 products with exquisite appearance, unique functions and high sales volume attracted the audience at home and abroad. For the innovative companies around the globe, in the process of product incubation, there will be countless difficulties. Who can help them? The factory does not have the ability to innovate and integrate. The design company does not have production management capabilities. The traditional supply chain companies do not have the ability to develop and control products. The LKKER SCM is a one-stop innovative product integration service platform integrating product design, R&D, prototyping, tooling, production, packaging and transportation, e-commerce channel and supply chain finance. It is a product production management company that truly has technology, team, resources and experience. 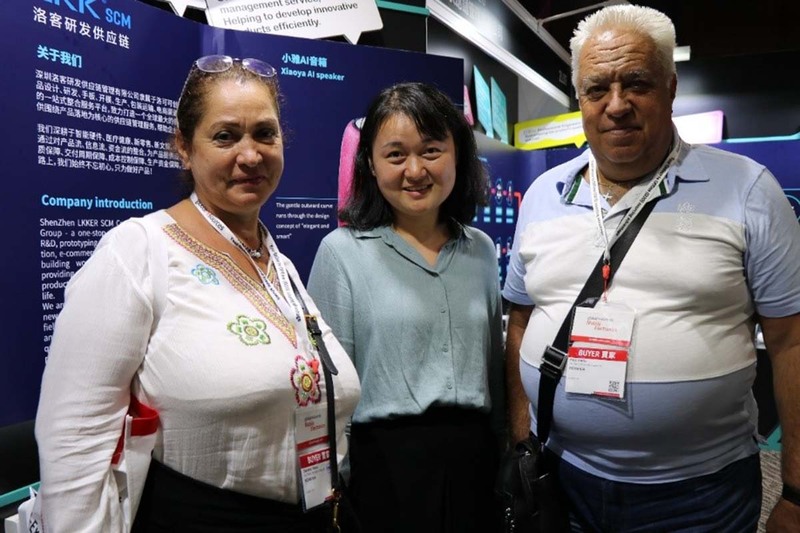 Therefore, a large number of customers from Europe, America, and Asia in the exhibition found that in the country of manufacturing - China, there is such a supply chain management company that can realize the complete incubation of a product. It is a treasure. 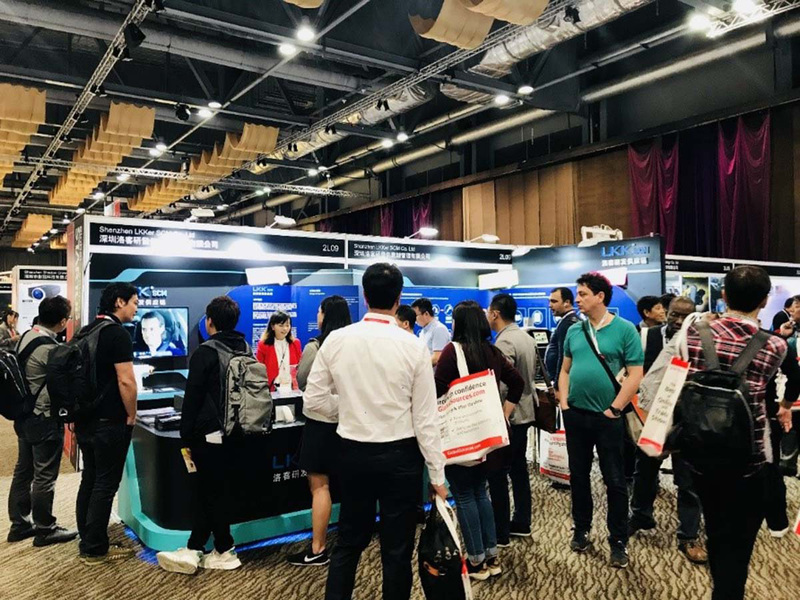 A large number of customers came one after another, and even many customers came to our booth several times in the exhibition several days to communicate product cooperation ideas. And all that we have seen and gained makes us more confident in the development of "globalization, integrated management, innovative R&D." Hong Kong Mobile Electronics Show, as Asia's largest consumer electronics show, is not difficult to see from its exhibiting products over the past few years, it is also facing a major problem as the domestic product market - "product homogenization", various industries’ electronic products are developing towards extreme market maturity, and the competition in the industry is becoming more and more fierce. This is also the dilemma of product-oriented enterprises. 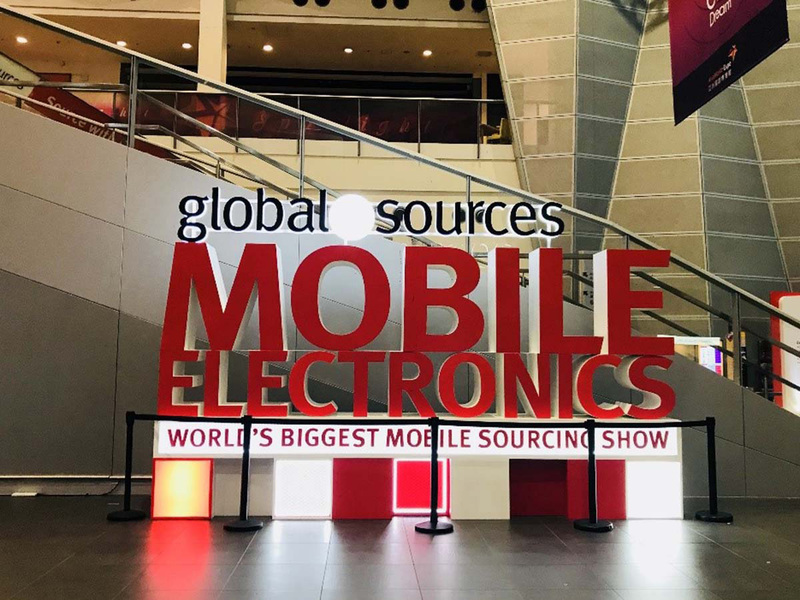 The global smart electronic products are in urgent need of transformation. 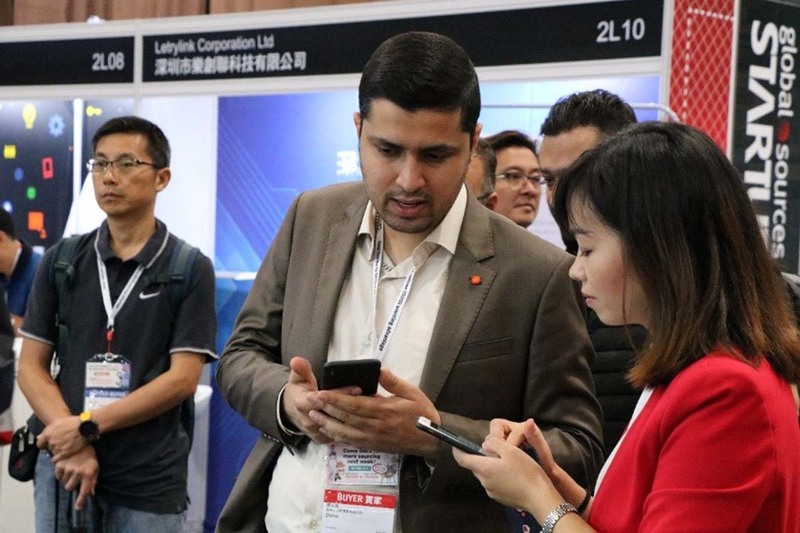 LKKER SCM is committed to building a world's largest ecosystem of innovative products, providing supply chain management services centered around product development, helping companies to bring their ideas to life. 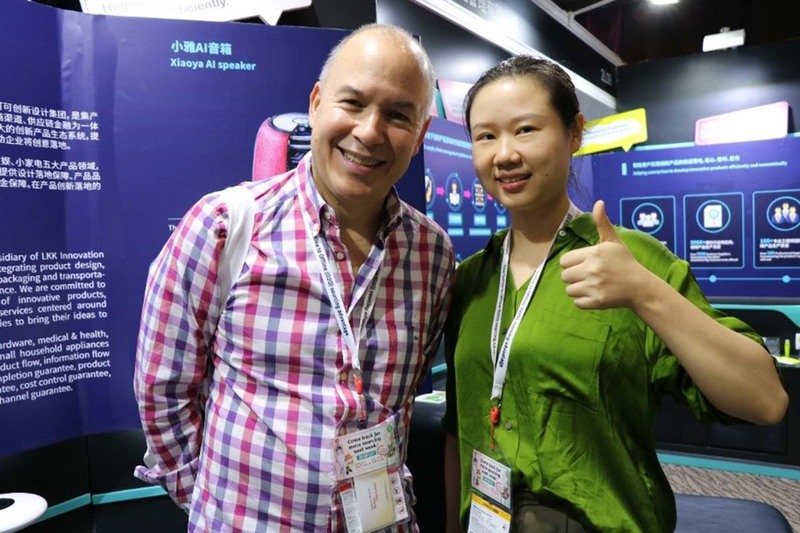 Over the years, we have been deeply involved in the five major product areas of smart hardware, medical & health, new retail, new entertainment, and small household appliances. Through the integration of product flow, information flow and capital flow, we provide design assurance, product quality assurance and delivery cycle guarantee, cost control guarantee, production fund guarantee, and sales channel guarantee. It is the best choice to truly solve product innovation and creative landing. 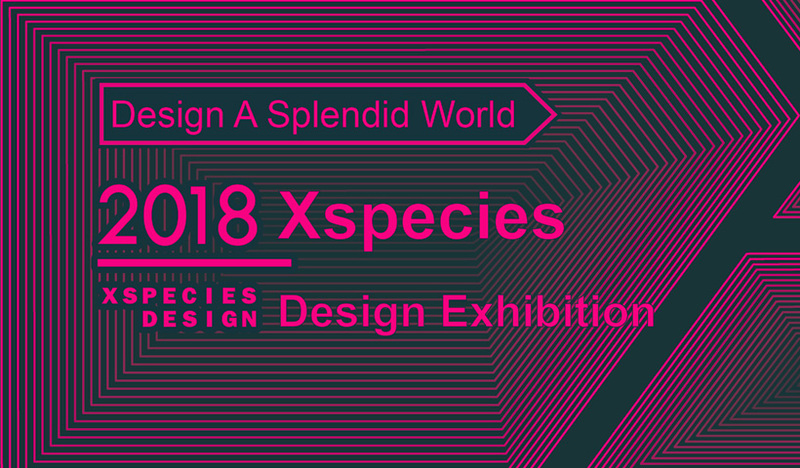 Then, next, let’s take everyone to see the exhibition site. What are the good products that attract countless customers domestically and internationally? 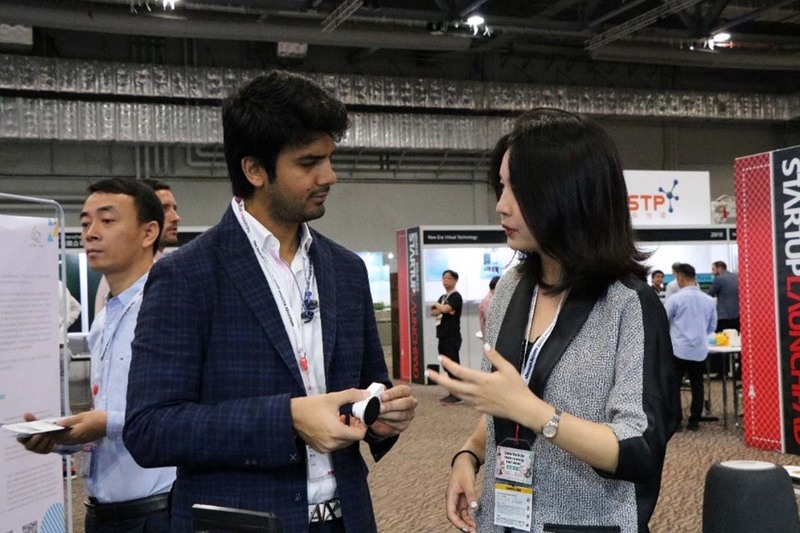 At the exhibition site, everyone showed great interest in the smart mouse independently developed by the LKKER SCM. 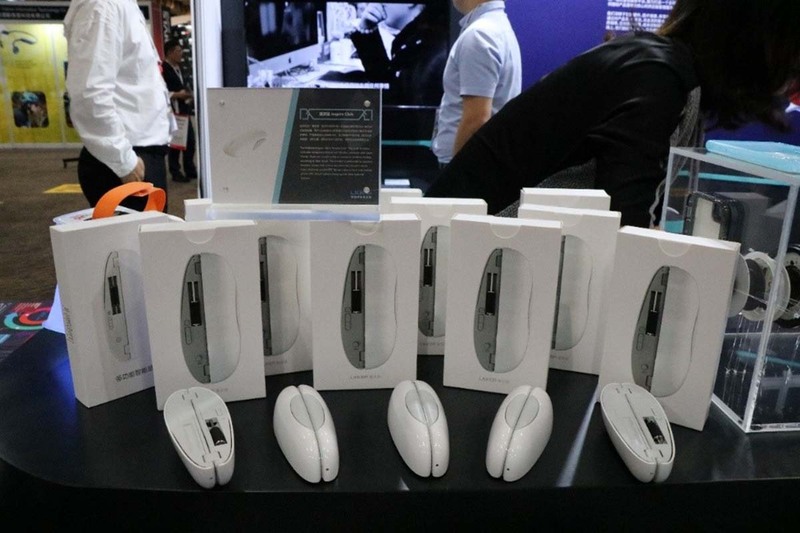 This collapsible mouse named Sikitime is the world's first mouse that provides users with two distinct modes of operation. The clicker and mouse are integrated into one, and the appearance is simple and generous. It is the best assistant for business people. MagicPen Food Painting Robot "Little Ma Liang"
In addition, "Little Ma Liang” also attracted frequent visitors to the scene. 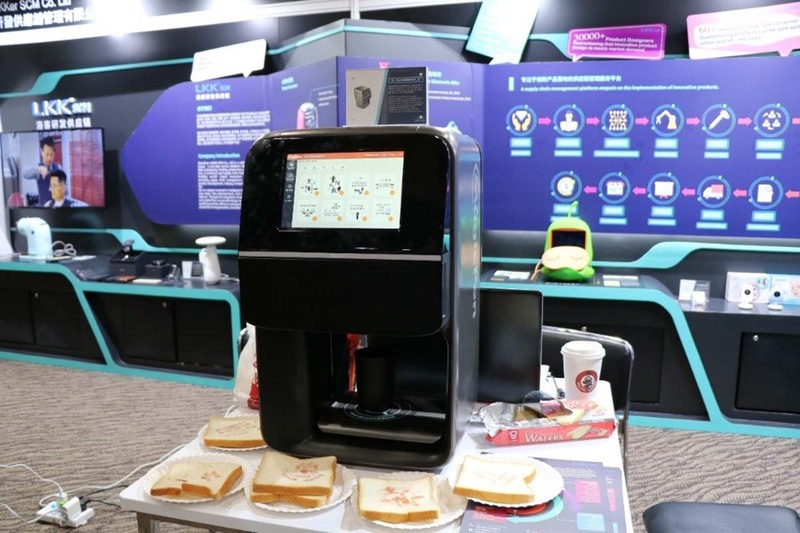 It’s a robot that can customize painting on food, which can help catering merchants print patterns on the surface of more than 20 kinds of ingredients, WeChat upload, 15 seconds of customization, it turns coffee, yogurt, bread, cakes, macarons, biscuits, etc. into a custom food. 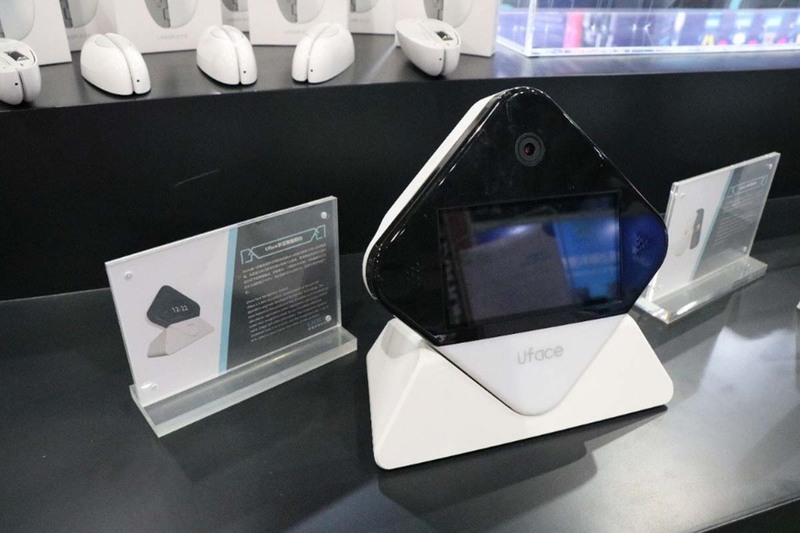 Uface is a face recognition system. The biggest feature of this product is that it can realize the functions of attendance registration, visitor registration and access control under face recognition mode by pre-recording personal name, image and other information. The recognition speed is shortened from 3-5s to 0.01s, and the recognition rate can be 97%, which is much higher than other similar products. You can view and modify user data at any time through the APP and cloud background, generate attendance and visitor lists. Achieve smart experiences in new office scenarios. "Carrobot" is a smart on-board robot based on HUD+ voice control man-machine dialogue, which can greatly improve the safety of driving. 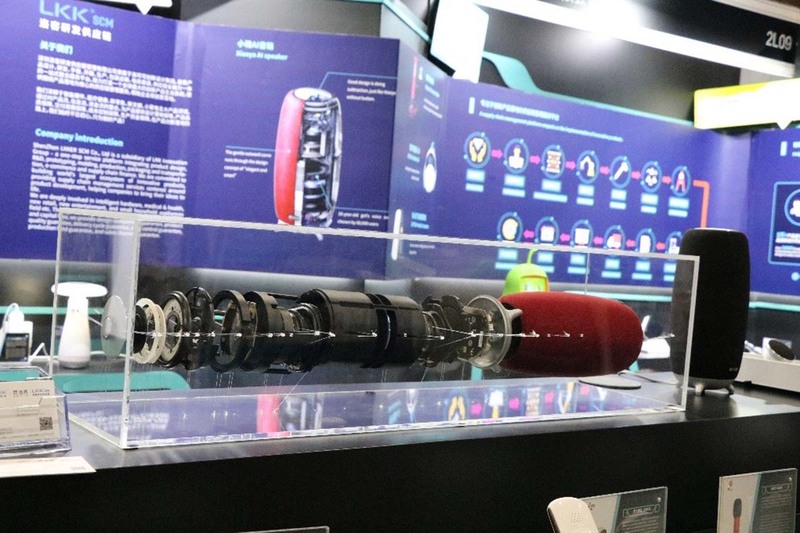 After successfully launching the smart Carrobot, the LKKER SCM team perfectly improved the second generation Carrobot - compass-type smart navigation system. 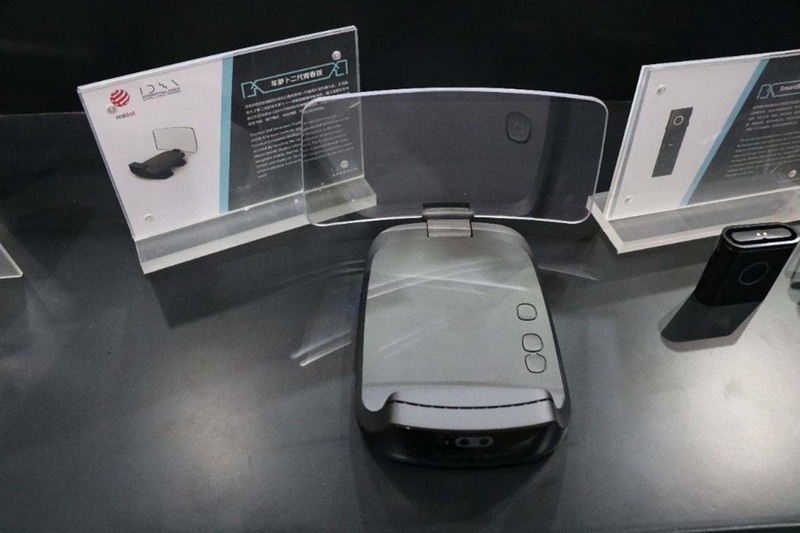 The HUD transparent projection screen placed on the instrument panel directly in front of the steering wheel displays information, and realizes functions such as voice navigation, making a call, sending and receiving WeChat, and listening to music through voice control. 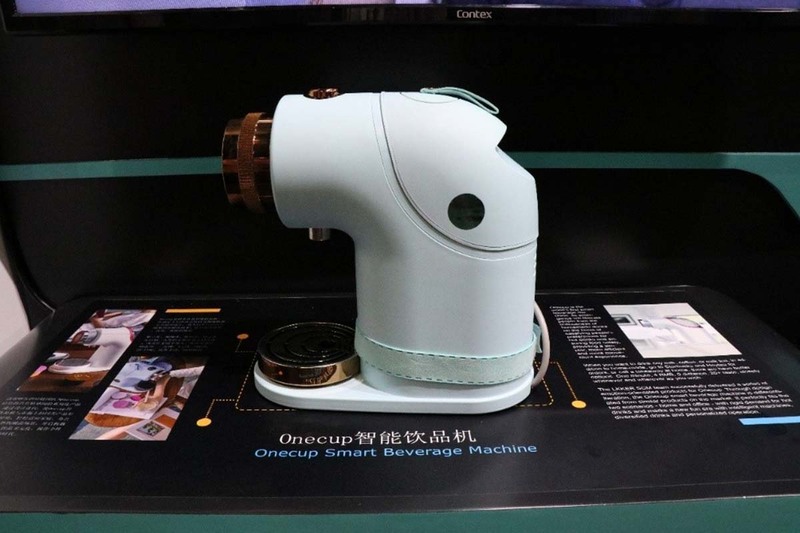 Onecup is the world's first smart drink machine. Of course, it is more than just a smart drink machine, it is an innovative solution to the Chinese hot drink culture. Its emergence will liberate people from the tediousness of homemade drinks on the basis of satisfying people's preferences for hot drinks and ensuring food safety, providing a simpler, more efficient and more convenient experience. This product is the celebrity of the children's robotics industry, released in the Silicon Valley, becoming the industry's number one brand. 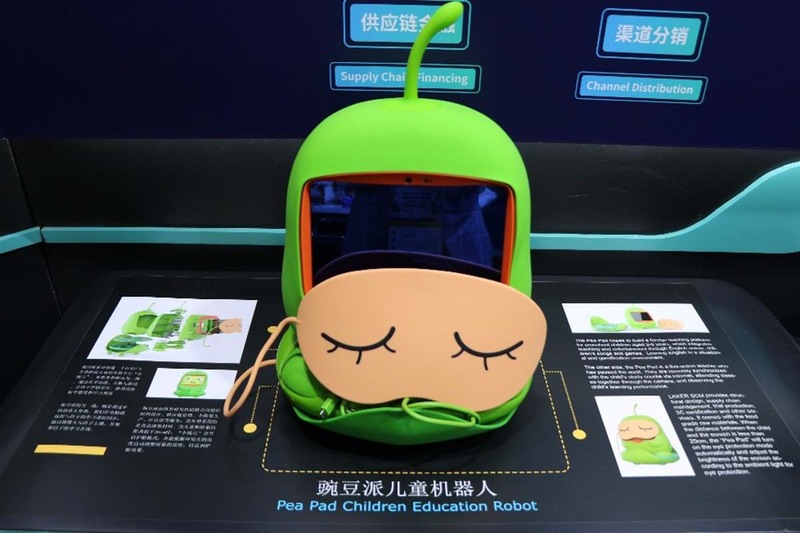 It solved the problem of the lack of companionship with the children, becomes lonely, and hopes to provide more care, fun, novelty, education, and efficient learning environment. Let the children feel the emotional care of their parents no matter time and location. 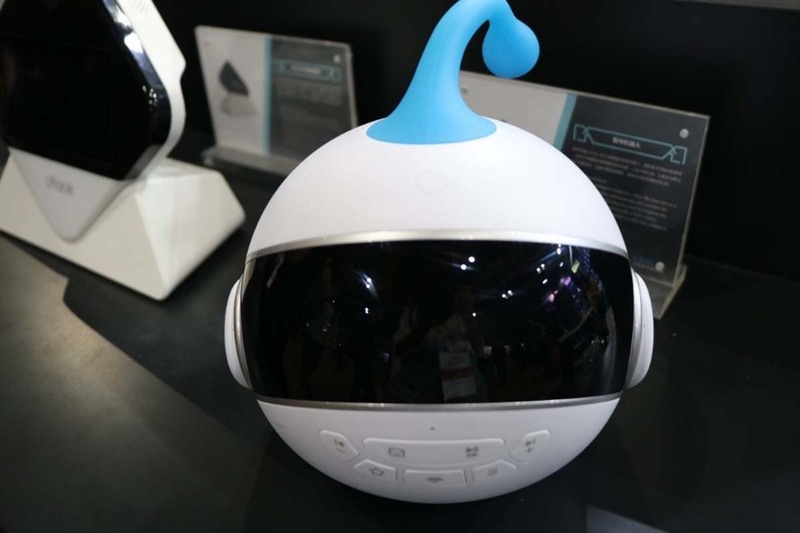 Peapad is a children's robot that integrates teaching and entertainment. LKKER SCM provided structural design, supply chain management, pilot production, 3C certification and other services. Its exterior is made of food-grade raw materials. When the distance between the child and the screen is less than 20cm, the Peapad will open the eye protection mode and automatically adjust the brightness of the screen according to the brightness of the ambient light to achieve the eye protection effect. 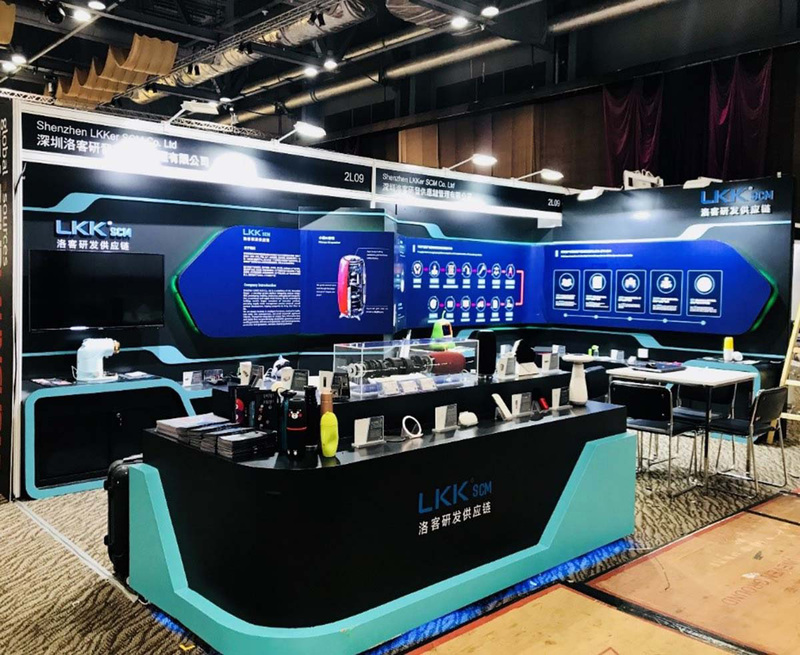 It is through so many truly valuable products that customers saw the accumulation and value of the LKKER SCM in the field of innovative products, so we obtained a lot of business opportunities and orders. In addition to good products, LKKER SCM’s planning for the globalization is one of the reasons for the success of the exhibition. 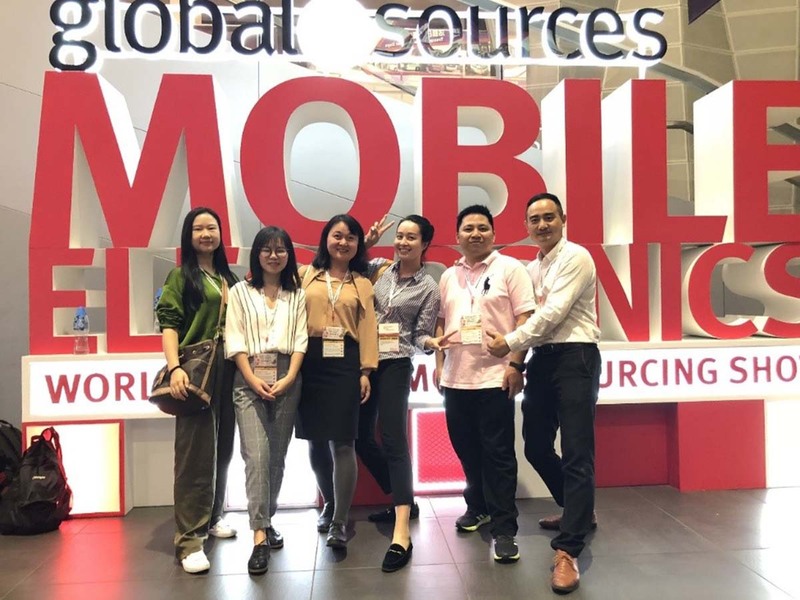 Its excellent overseas business opportunity, technology, marketing team, a professional team of being proficient in English and a deep understanding of LKKER SCM capture the favor of so many overseas customers. 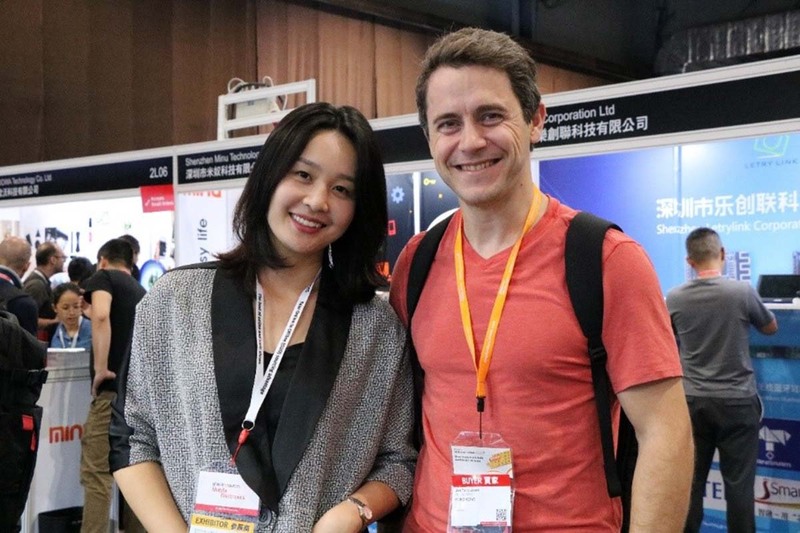 Our team answered questions for customers in fluent english.